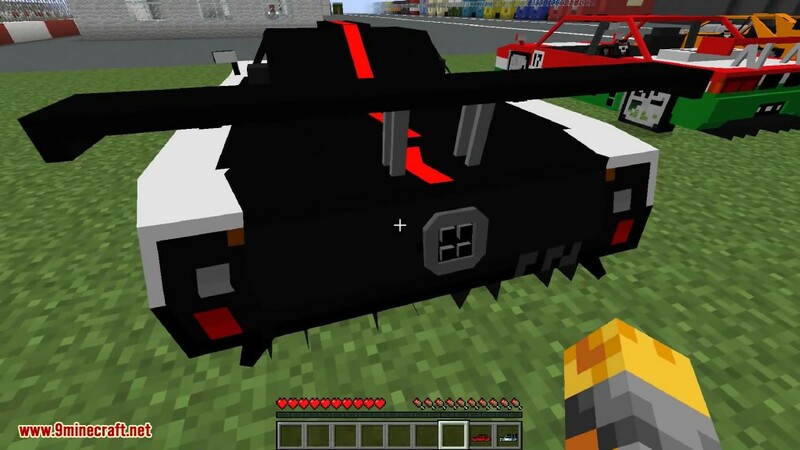 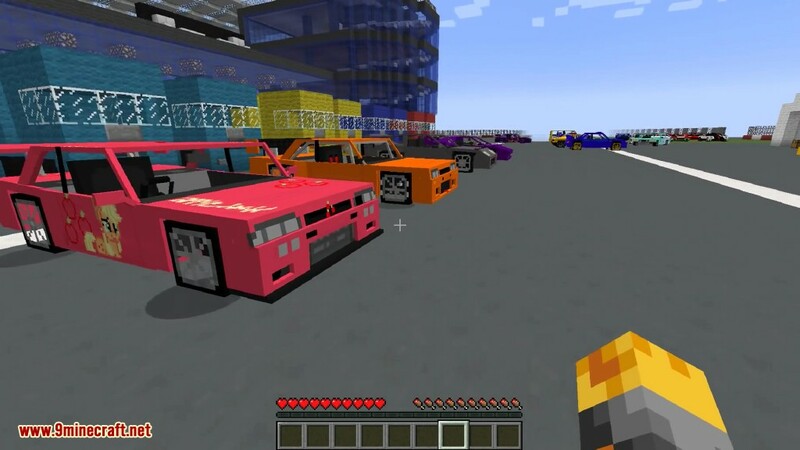 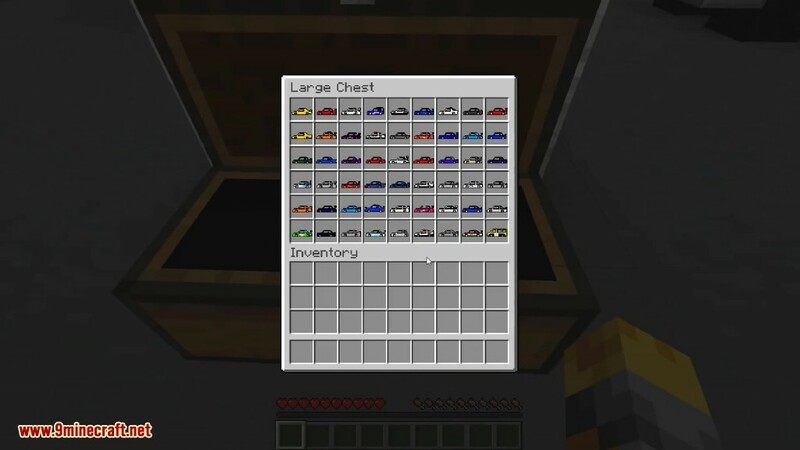 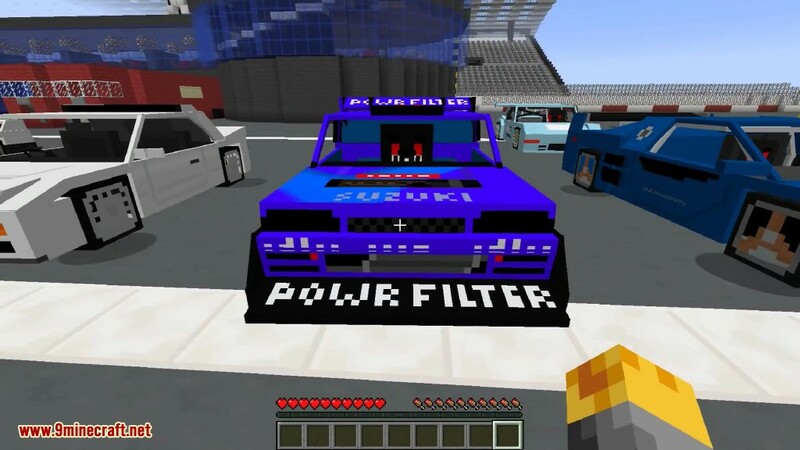 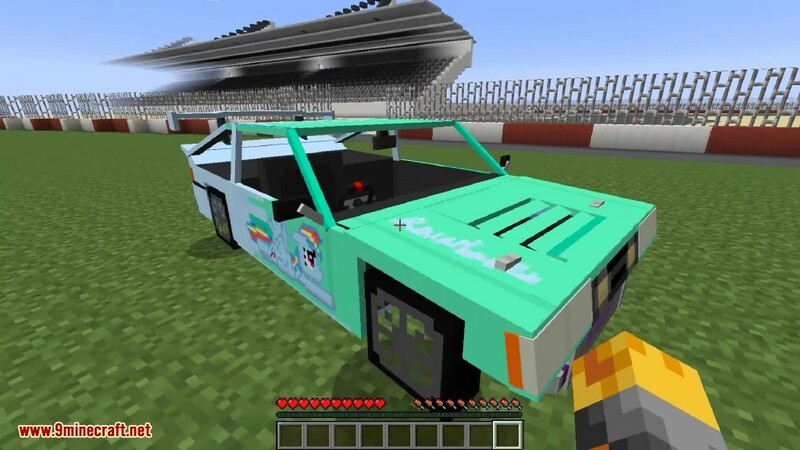 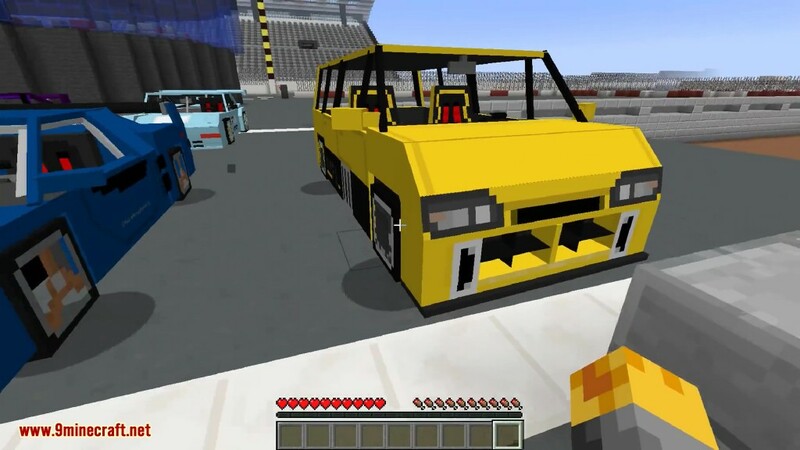 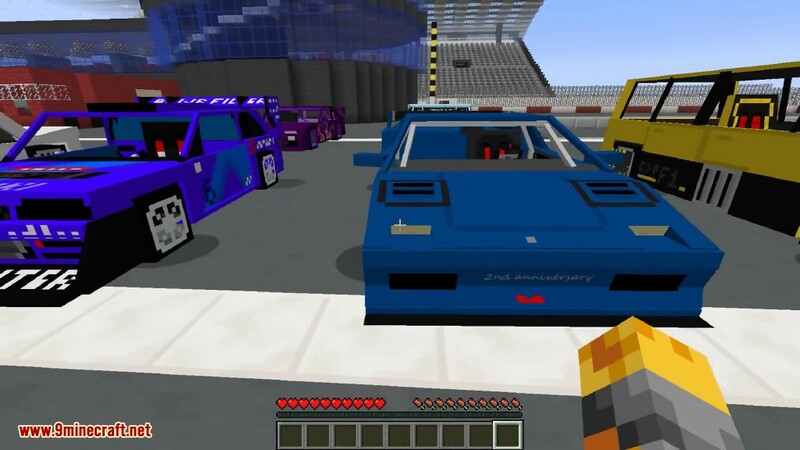 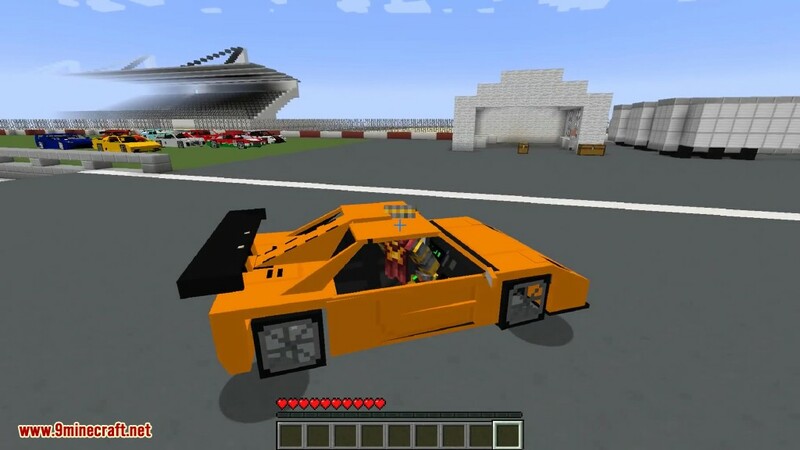 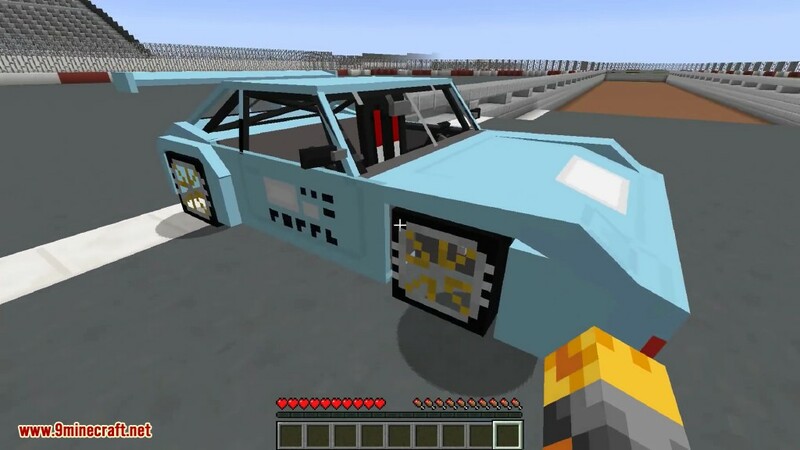 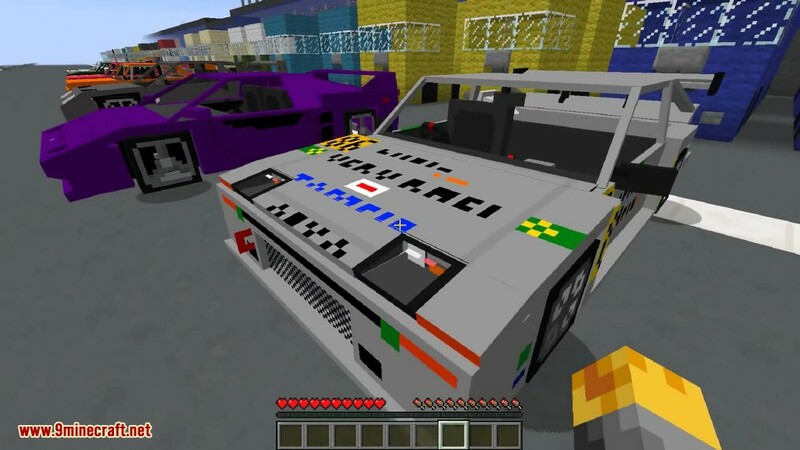 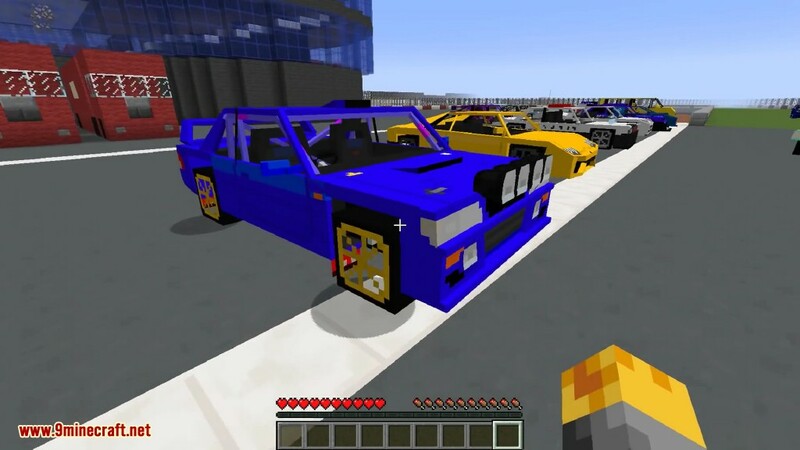 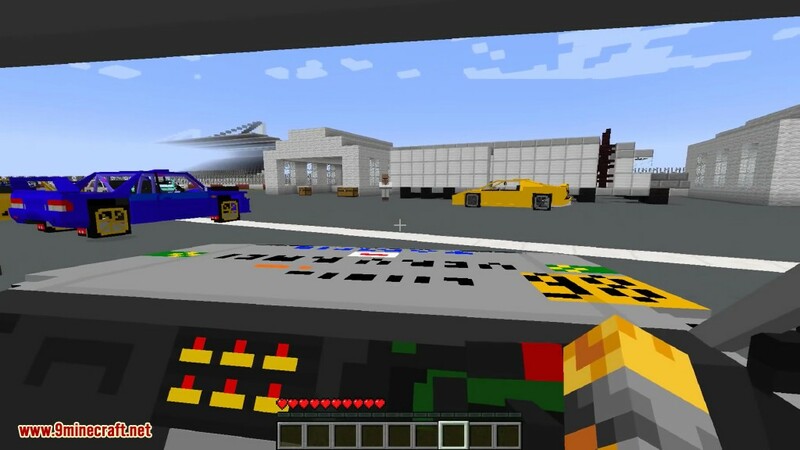 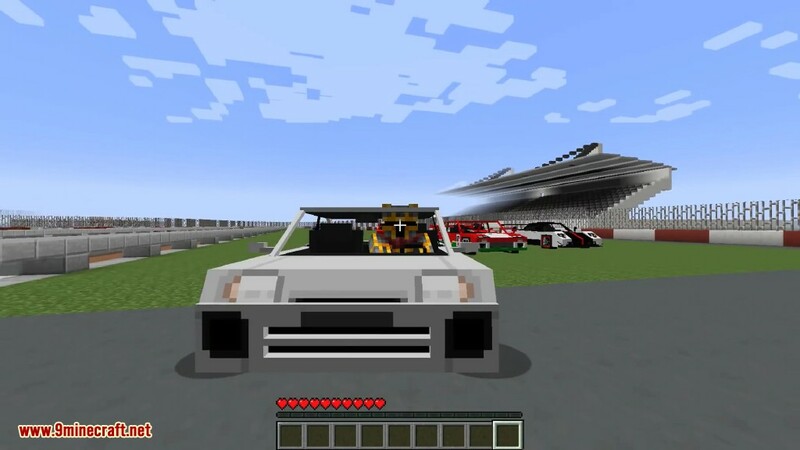 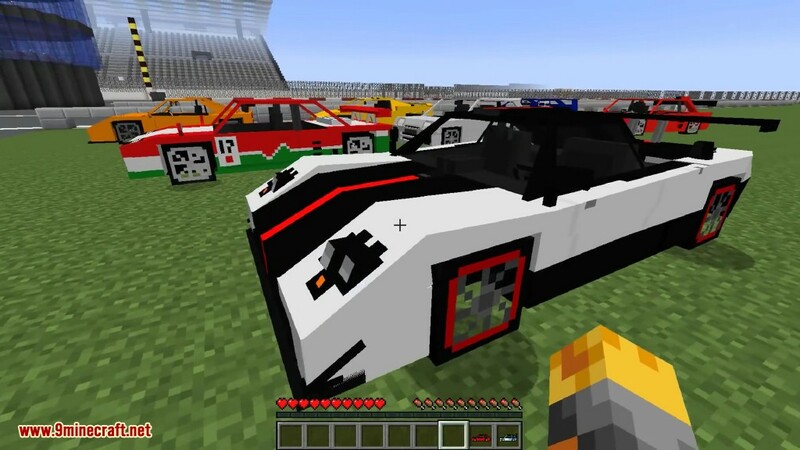 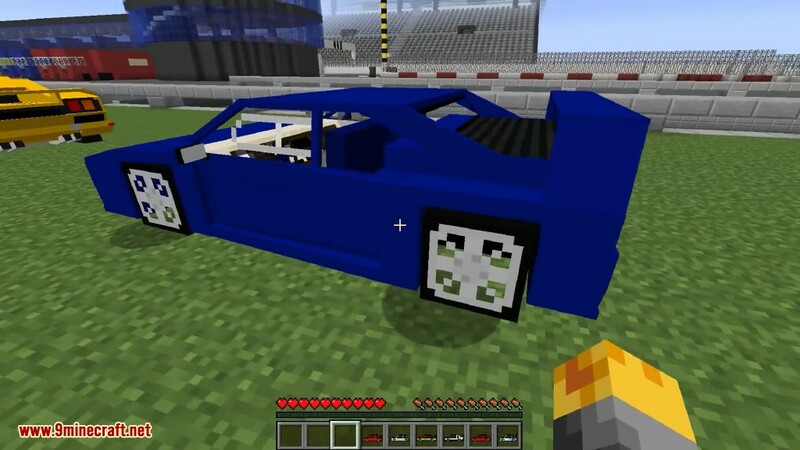 Milox-117’s Cars Package Mod 1.7.10 adds over 50 cars, most of them are from Europe and Asia. 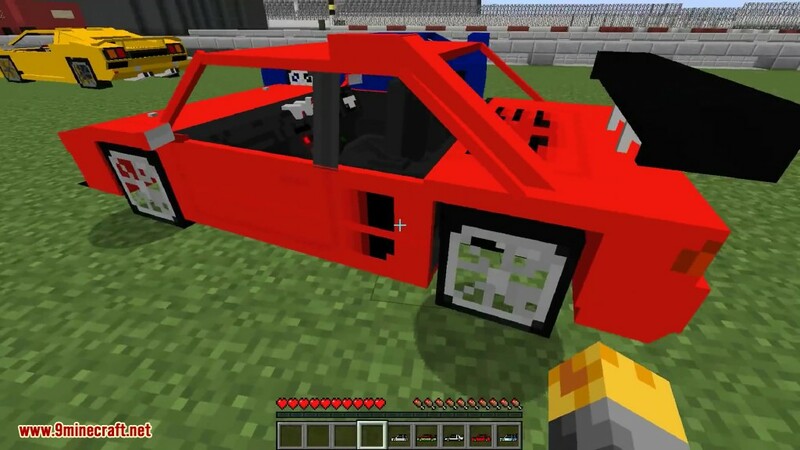 Don’t forget that you can always swap cars. 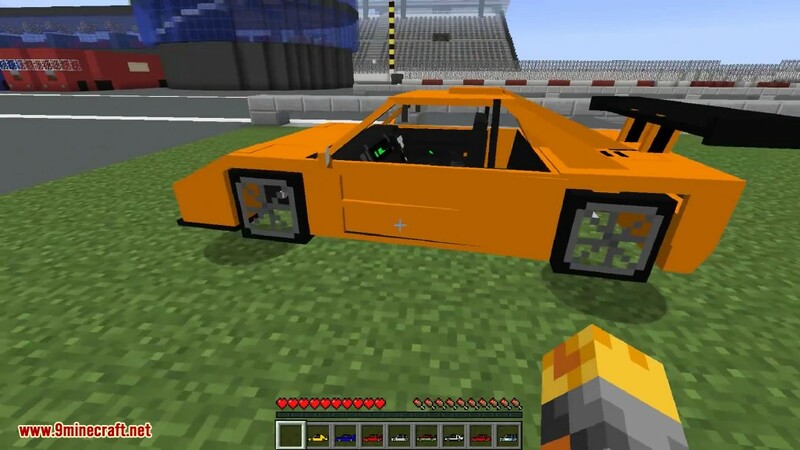 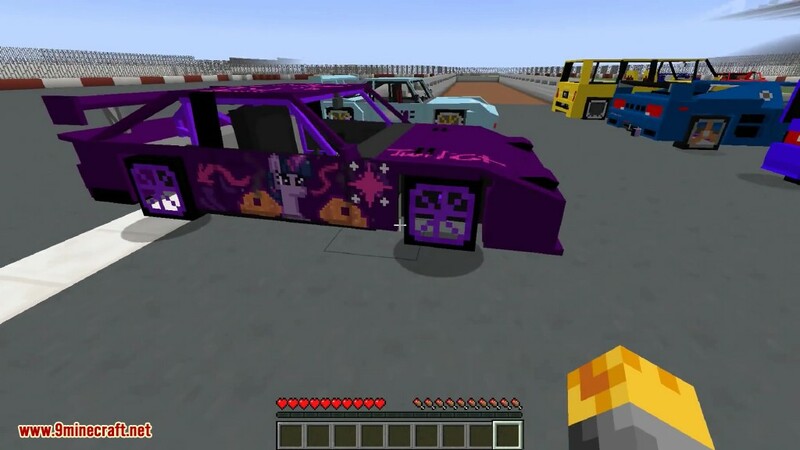 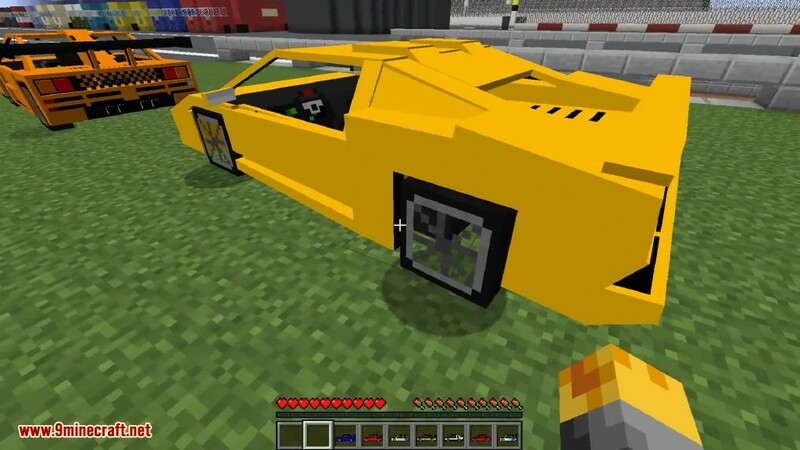 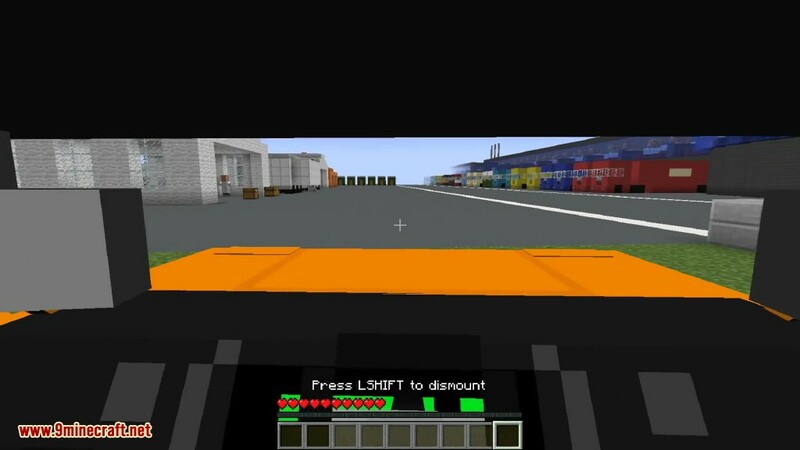 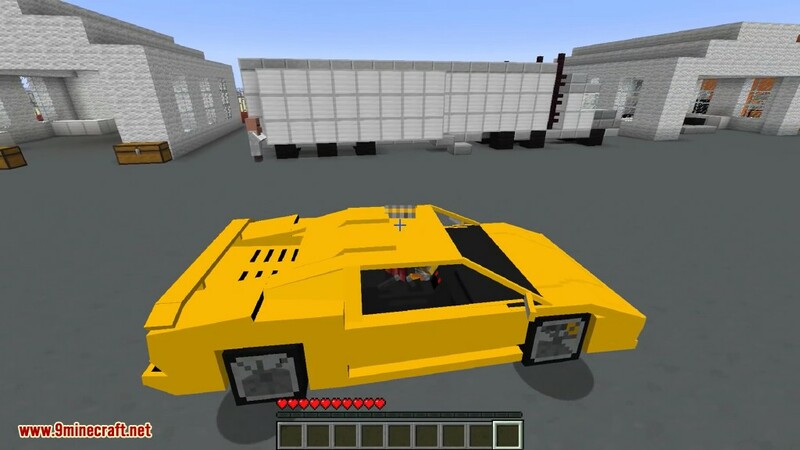 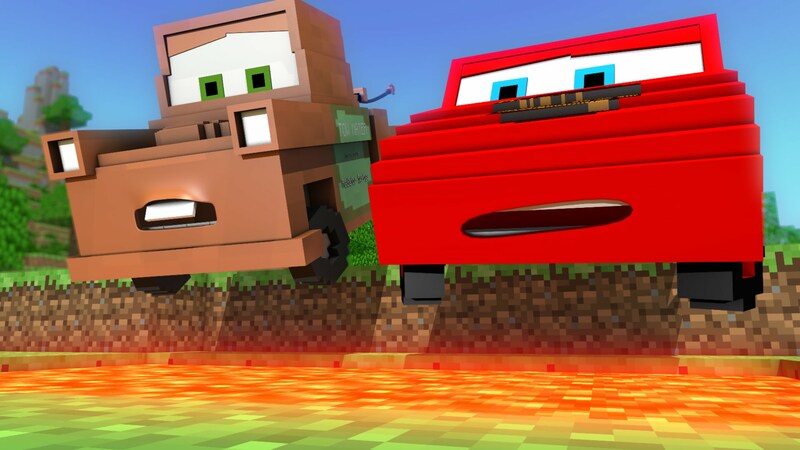 Make sure you have already installed Minecraft Forge and Flan’s Mod. 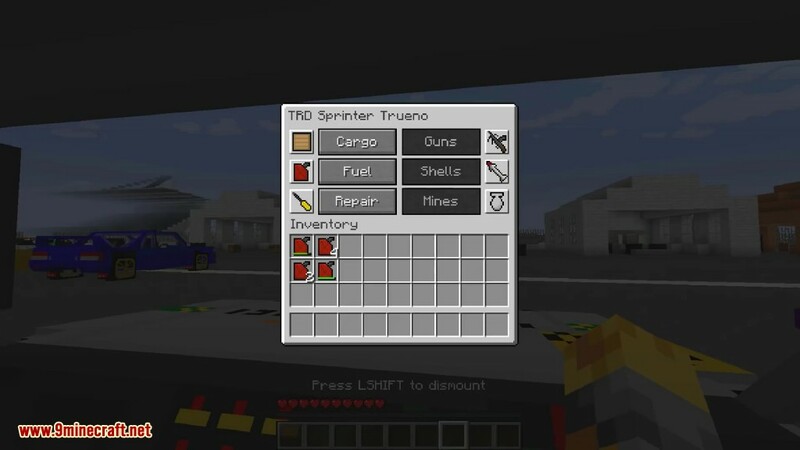 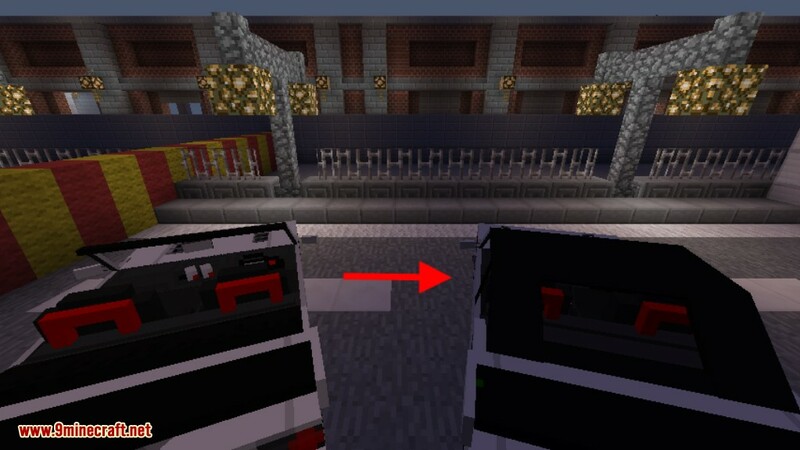 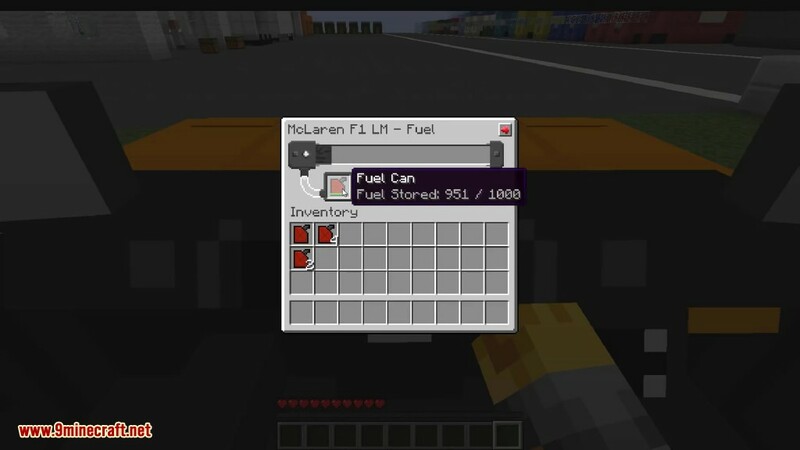 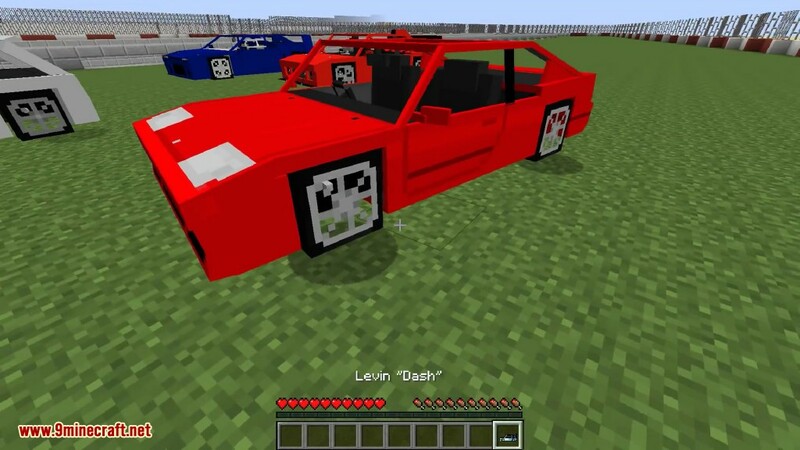 Place the mod you have just downloaded (.zip file) into .minecraft/Flan/ folder.